Sam Pinto loves buko juice in Thailand. 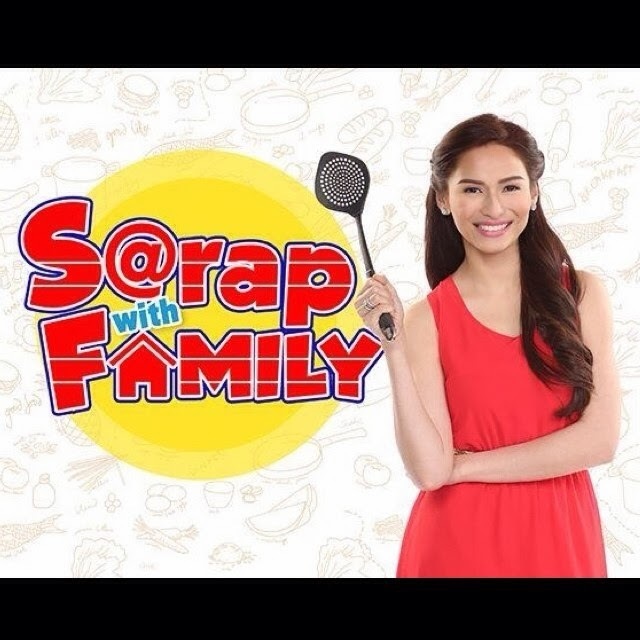 Jennylyn Mercado in "Sarap with Family" on GMA NewsTV where she cooks easy to prepare dishes with CDO meat products. I've first known Ms. Alice Dixson when I was still in elementary. Now that I'm working, nothing seems to change. She's still the same beautiful Faye from "Ok Ka Fairy Ko" sitcom. 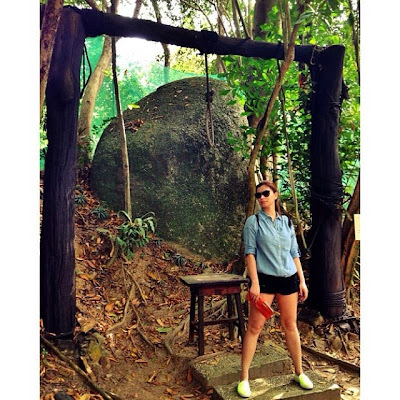 My idol, Ms. Alice Dixson. Solenn Heussaff dips in the pool - vacationing in Argentina. Is this the Raoul Ellen Adarna mentioned in Mo Twister's Forbidden Questions?